English singer-songwriter Ben Howard will make a stop in D.C., continuing his Noonday Dream Tour at The Anthem on Oct. 11. Howard started his career modestly by self-releasing acoustic folk E.P. 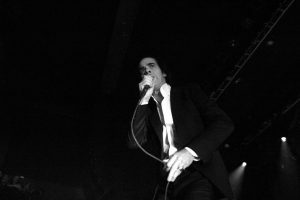 These Waters in 2008 and Old Pine EP in 2010, which launched early hits “Keep Your Head Up” and “The Fear.” In his early years, Howard was well known for his light, uplifting tracks and unique guitar style, which includes a fluid mixture of strumming and picking. Over time, Howard has added more depth and darkness to his repertoire, experimenting with electric guitar, heavier bass, and moodier tones. Howard is at his best when it comes to establishing place. The cover of Howard’s 2018 third full-length album Noonday Dream depicts an open, dusty desert with Howard squatting in the middle. The album could easily be the ethereal soundtrack to a film, with songs that feel both expansive and intimate. Noonday Dream finds the middle ground between the lighter, acoustic folk of his 2011 debut album Every Kingdom and the darker tone he adopted in 2014’s I Forget Where We Were. The record showcases Howard’s ability to blend together intricate guitar patterns with deeper synth beats, resulting in a multi-layered collection of songs that drifts seamlessly from one to the next. During opening track Nica Libres at Dark, Howard croons hauntingly “Door is locked / my gums are bleeding / outside she reads / outside she’s reading / the evacuation procedure out loud” over intricate guitar riffs. 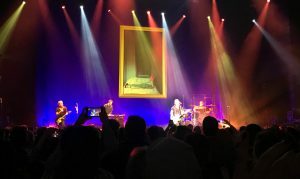 On A Boat to an Island on the Wall, Howard sings over light guitar chords above heavy bass, synth beats, and percussive patterns that build on top of one another in satisfying unity. 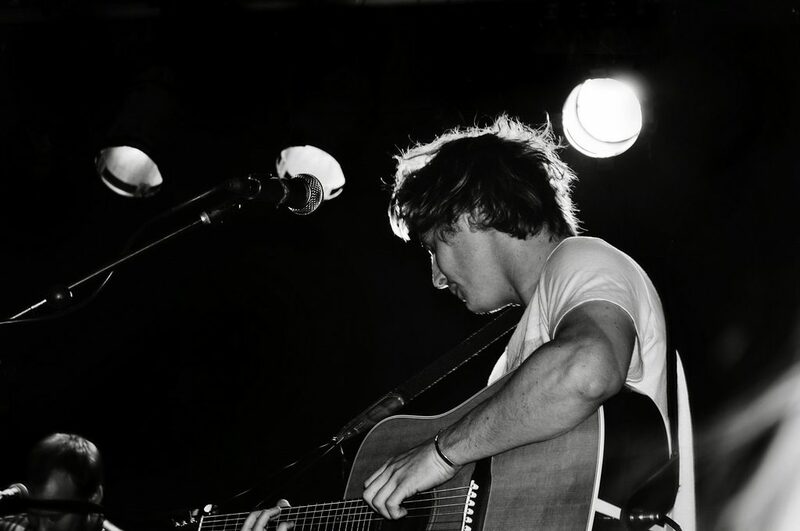 Ben Howard will be performing at The Anthem on Oct. 11 at 8:00pm. You can find more information here. Devon O Dwyer Devon, a junior in the College studying Government, is the Voice's former assistant podcast editor and a former leisure editor. She spends a lot of time making playlists.